A lot of us have a man in our lives who has a beard, whether it be a husband, grandfather, boyfriend, or uncle. 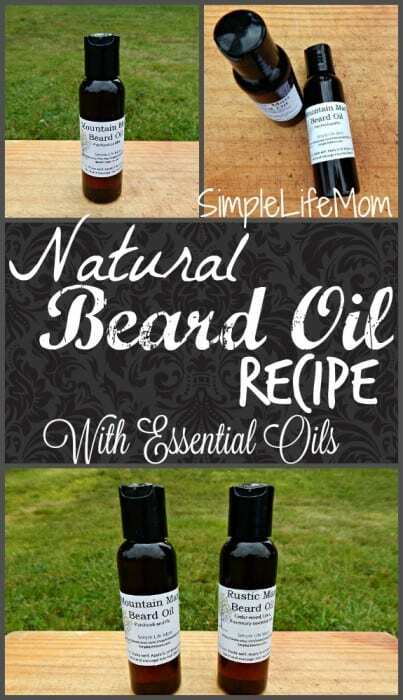 This Natural Beard Conditioning Oil Recipe makes a wonderful homemade, natural, organic gift. 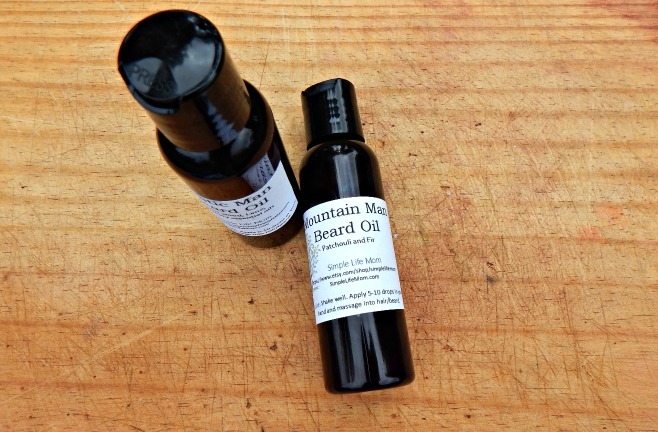 This beard conditioning oil has ingredients perfect for a beard. It is highly moisturizing, but not heavy. It is a very absorbent, light oil to condition your hair so that is soft with a subtle shine. Jojoba oil has been shown to mimic your natural skin’s oils. Research in Complementary Medicine in 2012, Journal of Ethnopharmacology in 2011, and Pharmacology Research in 2005 published their findings that jojoba helps reduce inflammation, and well as heals wounds and acne. This, combined with the nourishing essential oils, works to not only condition your beard, but also your skin. A number of men struggle with dry patches of skin beneath their beard. This Conditioning Beard Oil will kill any bacteria and nourish their skin so that they do not have those problems again. This can be used on all hair types and lengths; from those with stubble to long full beards. It can also be sued on shaved or bald heads to keep the hair follicles and skin nourished properly. You can try different essential oils than the ones in the recipe below. I use a few different companies that I have researched and respect. One of these is Starwest Botanical. and lavender combined with lemon or other scents. Start with 3-4 drops in the palm of your hand. 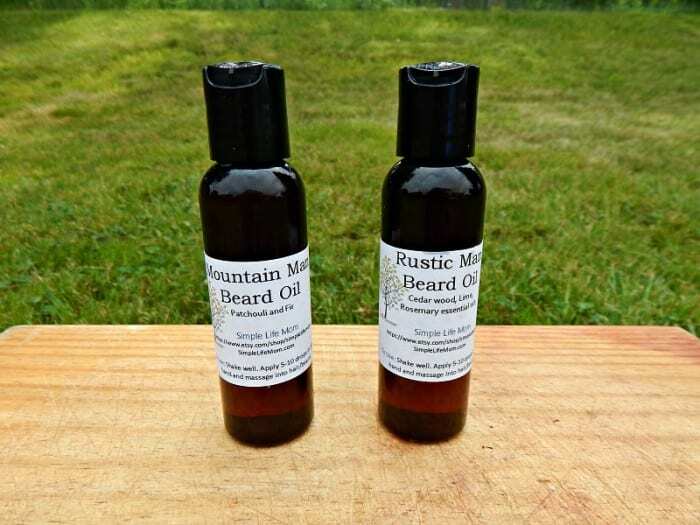 Gently massage into a dry beard, using more depending on how long your facial hair is. 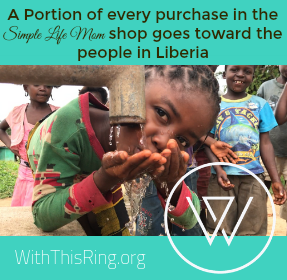 Or buy this as a gift for yourself or a friend. Could you the same combos for condition your hair? I love essential oils so I would love to add this to my daily routine. Yes you could. I would not put it through my hair like store bought conditioners, but instead rub it on your hands and then work into the hair, especially the ends. You could also use it as a deep conditioner, adding slightly more, sleeping with it (oil will get on the pillowcase you use), then washing with baking soda the next morning. It’s nice to see something for the men. 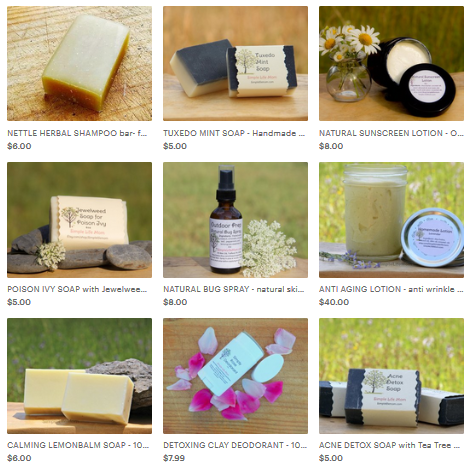 It seems like most natural products are geared toward women, so this is great. I bet it smells awesome with all those essential oils. I agree. I’m planning on shaving cream. Do you have other ideas? What can I use if I do not have Cedarwood? Jojoba oil tends to cause reactions in our household. What would you use instead of Jojoba? You can use avocado oil or more argon oil.